When is the right time to take control and make a better life for yourself? 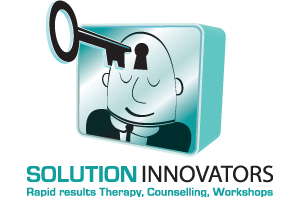 Working with a counsellor may be a new experience for you or it may have been a frustrating one. You deserve the best life, let’s work to create it for you. Take the first step, call me, and we can go the rest of the way together.